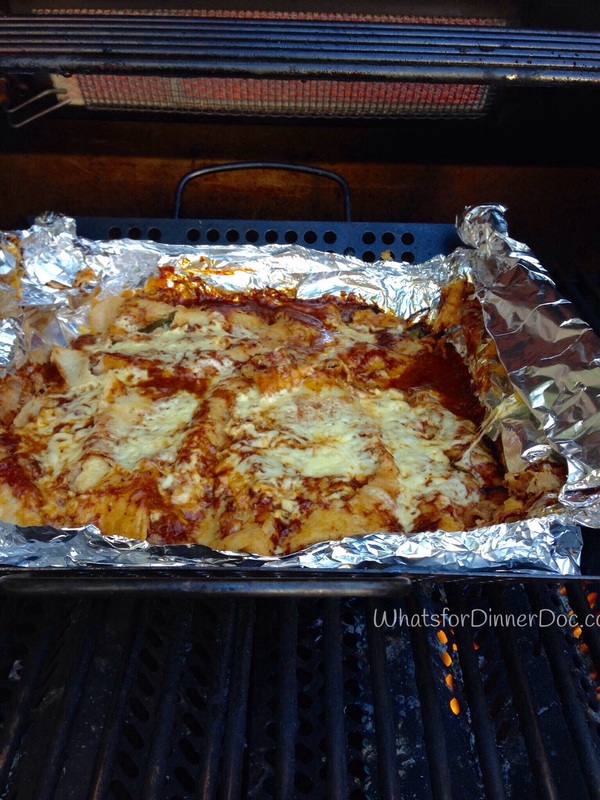 Poblano Cheese Enchiladas On La Grinda’s Outdoor Grill – What's for dinner, Doc? 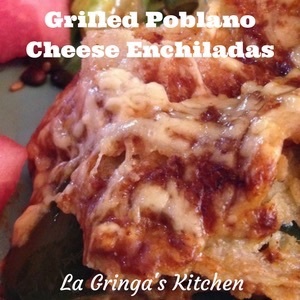 El Gringo triple wrapped the inside of a grilling basket and I layered the enchiladas directly into the foil pouch. We baked them for 30 minutes at approximately 400 degrees on indirect heat. We have a broiler element in our outdoor grill so we opened the aluminum package carefully and finished the enchiladas under the broiler but that’s probably not necessary. You can make any type of enchilada on the outdoor grill without over heating your kitchen. The possibilities are endless. Try these pumpkin kale enchiladas. 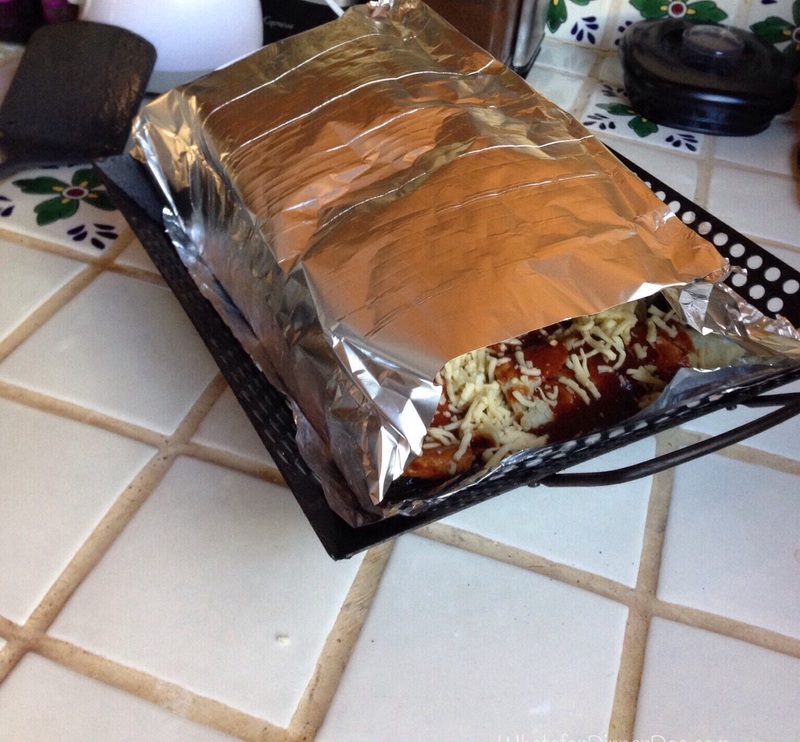 Wrap enchiladas in a sturdy aluminum foil pouch. Open a cold beer and light the outdoor grill. Baked 30 minutes and enjoy. 2 cups red or green enchilada sauce. Red enchilada sauce recipe. Clean and seed pepper. 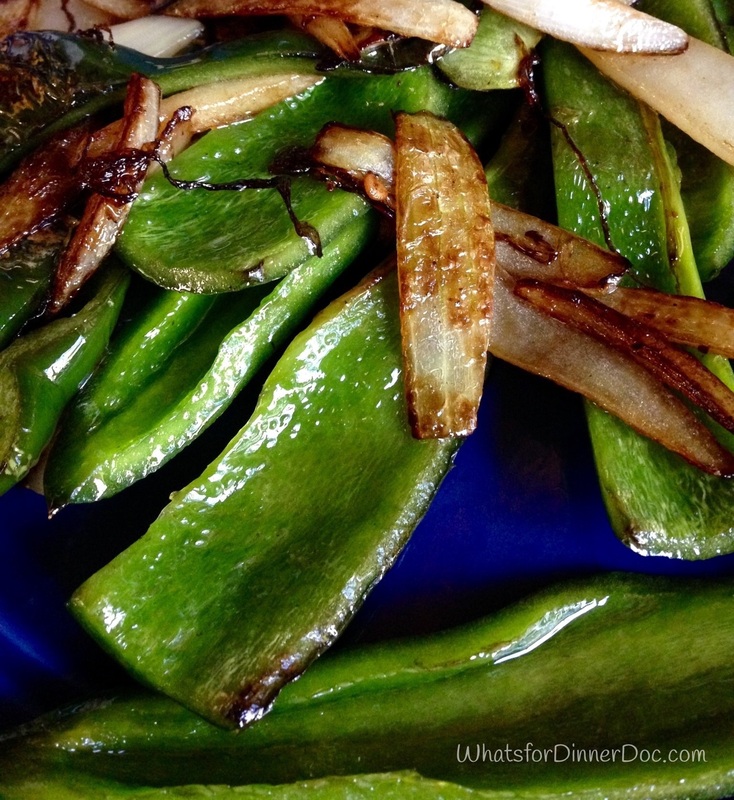 Slice pepper and onion into 1/2 inch strips. Coat with 2 tablespoons olive oil and grill in a grilling basket until soft and lightly charred. Microwave corn tortillas for 30 seconds to soften them. 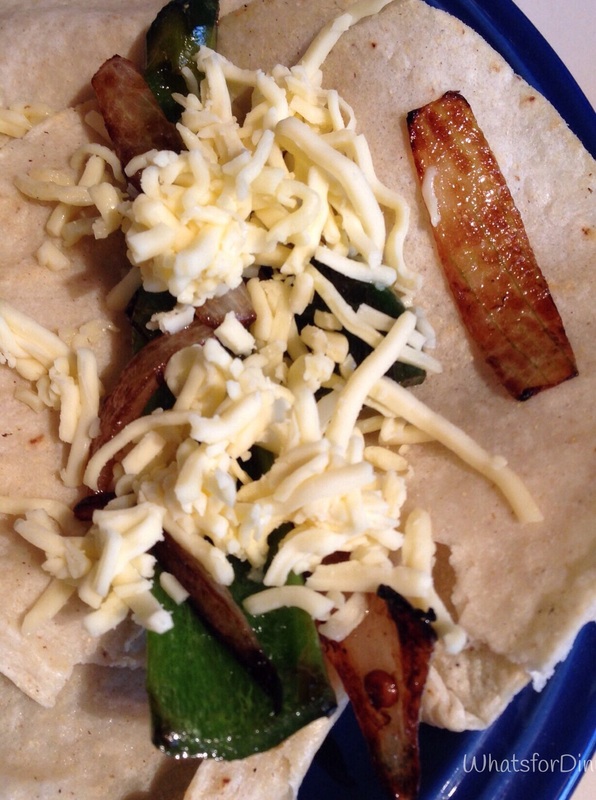 Place vegetables and a sprinkle of shredded cheese into tortilla and roll. Repeat with all tortillas. 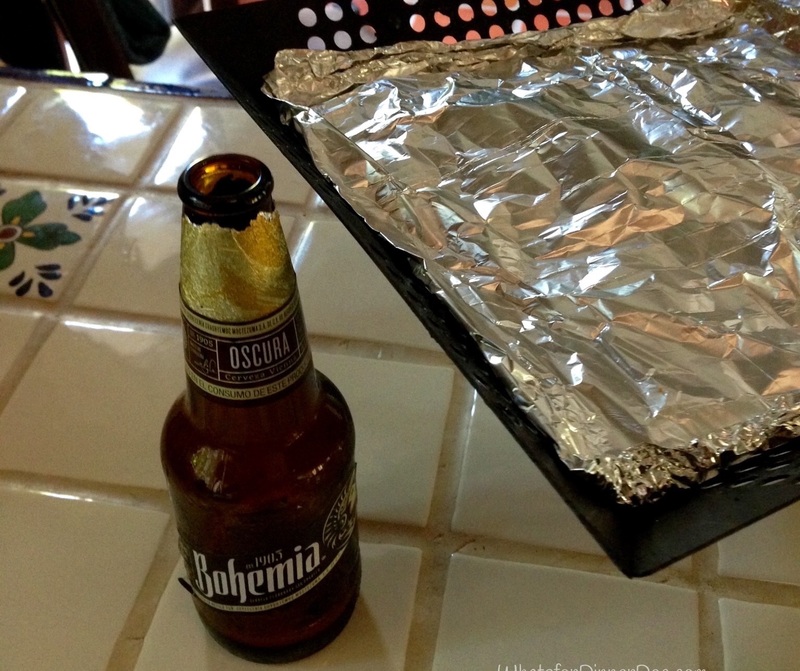 Oil the aluminum foil pouch to avoid sticking. Place 1 cup of enchiladas sauce into the pouch and add the rolled enchiladas. Pour remaining sauce over enchiladas and top with any remaining cheese. Fold foil pouch over enchiladas and seal. Bake in the outdoor BBQ grill for 30 minutes at 400 degrees. Carefully open pouch and broil until golden or serve without broiling. This grill basket is similar and is available at Amazon.com This is an affiliate link which means I get a few pennies if you buy one. When it’s too hot to slave over the stove these Instant Pots and crockpots work really well. 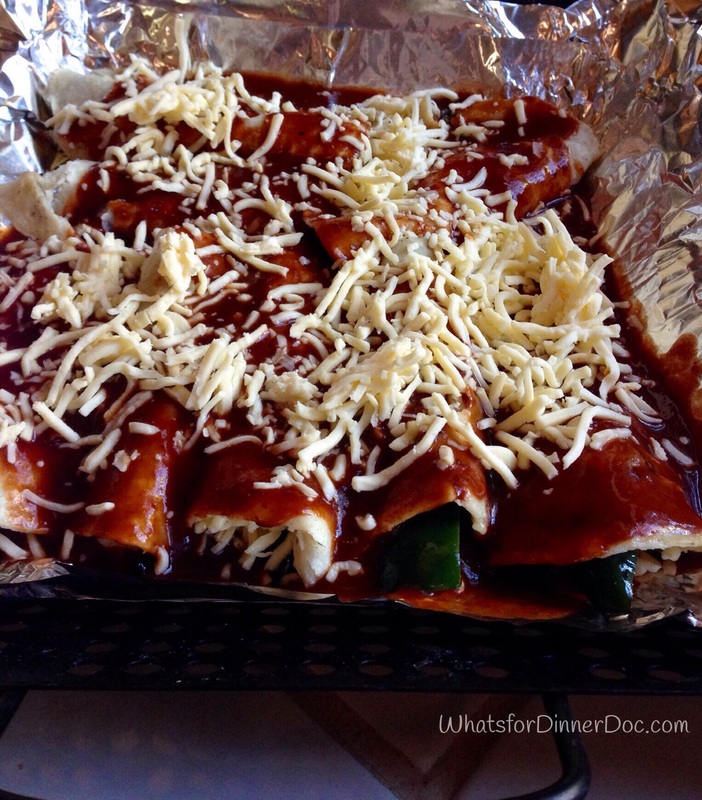 These enchiladas look delicious and so flavorful. How are you liking life in Baja? We are so happy here. We will leave during the hottest summer months but this feels like home now. I occassionally have a “It’s Mexico week”, which means everything is too slow or too foreign or too frustrating. But that’s usually only if I’m trying to get something done fast in the American way! A deep breath and patience goes a long way here and I’ll probably live longer because of it. Thank you for asking. I should write more about every day life on the Baja. Wow! They look so good!!!! The perfect party food! And you can make it outside while enjoying a chat with friends:) Thanks for sharing with FF! This was an experiment but I think you’re right. It would be convenient at a party. Thanks for stopping by and for hosting.